Dr. Kim Paffenroth, fiction author and professor of religious studies at Iona College, recently presented his findings on the interconnectedness between zombies and love at the University of Rhode Island. According to Paffenroth, these three ways resemble both good and bad types of love. The “bad love” is presented in the first two ways in his thesis. One, that zombies resemble the damned presented in circles one through five in Dante’s Inferno who have exhibited such sins as lust, gluttony, greed, anger or those who are non-Christian. While the other is that the worst living survivors (the characters nobody likes) resemble circles six through nine, who have exhibited such sins as heresy, violence, fraud or treachery. He shows through his presentation how the modern zombie genre shows how this traditional type of love is not plausible, especially in a world plagued by zombies. “The zombie genre has… problematized romantic and familial love in a way that… shows that there’s something wrong with [it],” he explained. His major selling point, though, is that zombies are really just a representation of us. They represent human’s inability to ever being satisfied. This is shown especially through Paffenroth’s first point where the only problem is “loving things too much” and how those first five sins are fine but only so long as they are used in moderation. 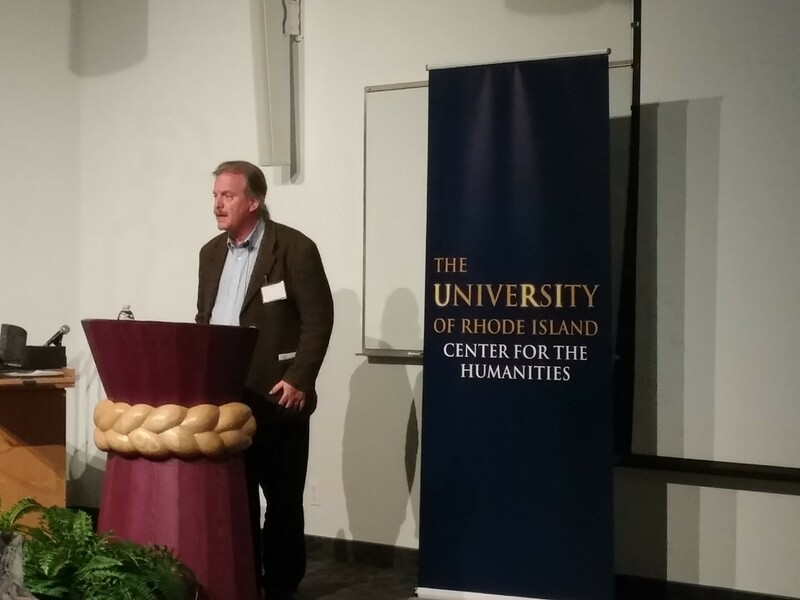 Paffenroth’s presentation was a very interesting ending to the Fifth Annual URI Center for the Humanities Festival. 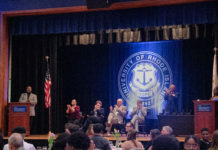 In this event, four URI students received Excellence Awards with a $500 merit scholarship. 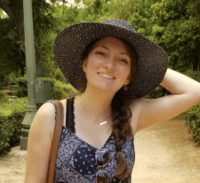 Two were graduate students, Kara Watts and Laura Hoglund, and the other two were undergraduate students, Reena Varkey and Thomas Porter.